Today, the Big Data represents a huge evolution in the insurance and social benefit sector. In this context, the use of innovating methods of statistical learning (also known as “machine learning”) can be a decisive competitive advantage. 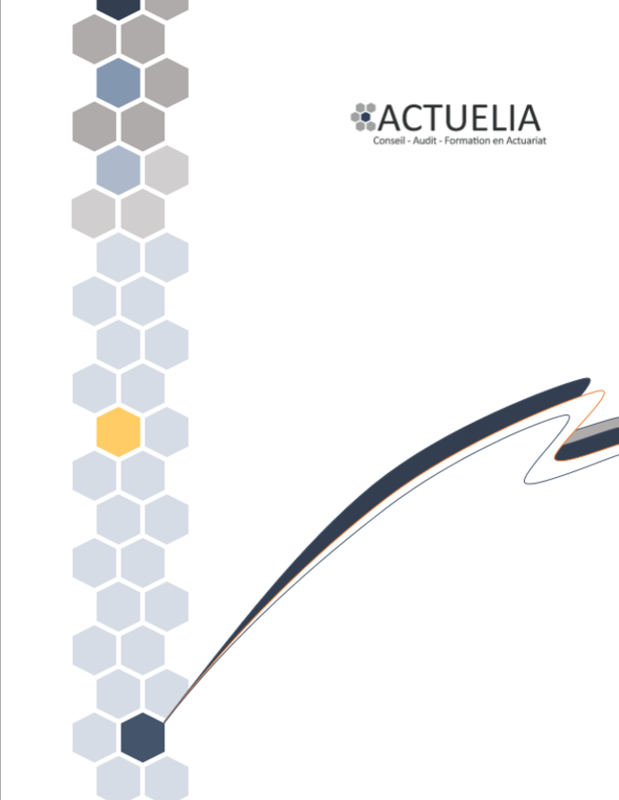 Actuelia has implemented a process aimed at understanding the issues of Data Science, at being informed about technological evolutions and launching pilot projects. We assist mutual funds and insurance undertakings in the conception and the implementation of pilot projects in the various aspects of Data Science with a pragmatic and skillful approach of the “test & learn” kind. Projects are carried out while using Data Science skills and state of the art technology – targeting, scoring, clustering, customer segmentation, pricing, predictive analysis etc. There are several methods of statistical learning: decision tree leaning trees (CHAID, C.4.5, CART), neural networks, Support Vector Machines (SVM), “bagging” methods such as Random Forest or boosted algorithms (“boosting”) such as AdaBoost, Gradient Tree Boosting or XGBoost. R&D works have been carried out in accordance with the Machine Learning methods in the two following subjects. Between two percent and five percent of the reported claims are said to be fraudulent according to different studies. Improving the fight against fraud is therefore a major issue, which is made possible by the automation of detection operations. A tool detecting fraudulent claims, with a suspicion score for instance, could enable to block suspect reports thanks to a real-time analysis of repayment claims. It could also allow to target more efficiently the best customer segments before their subscription. More generally, one of the major issues faced by insurance companies concerns their ability to identify the portfolio segments that either weaken their profits or, on the contrary, generate wealth. How identify the guarantees and the most profitable policy-holders? The new Machine Learning methods have proved effective in a context of risk assessment and can play a role in pricing.